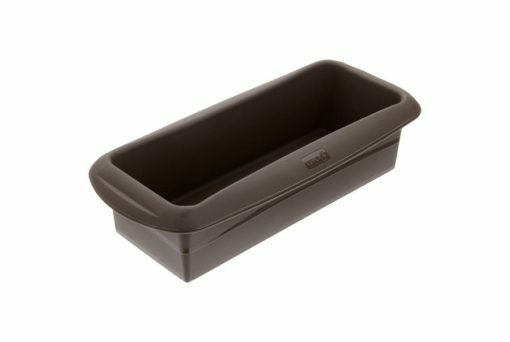 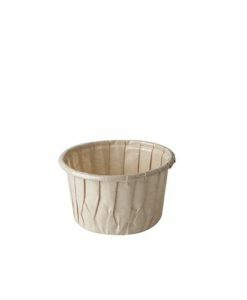 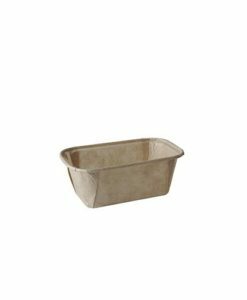 Loaf and Cake Pan 25 cm. 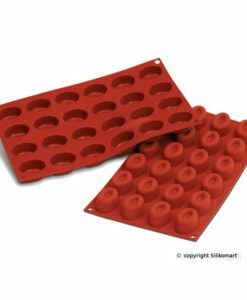 High quality ORIGINAL FLEXI®FORME made of 100% platinum silicone. 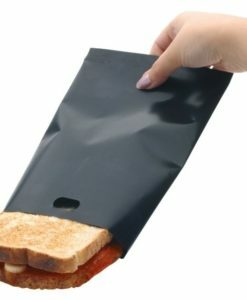 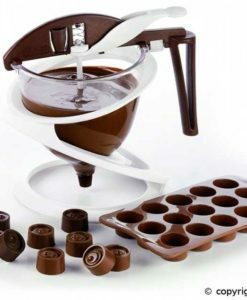 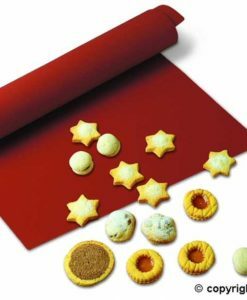 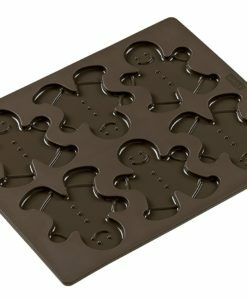 The high material quality used ensures that our baking moulds are completely flexible, yet form-stable. 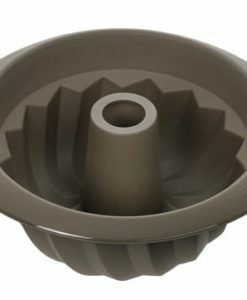 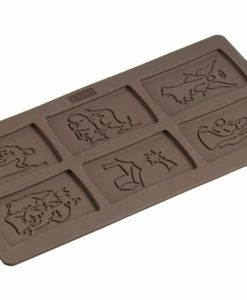 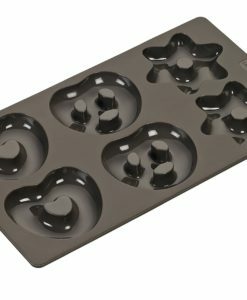 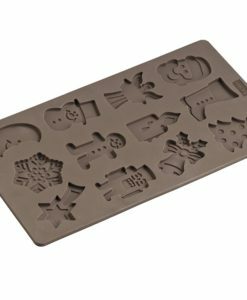 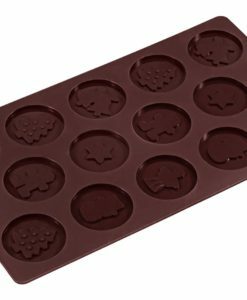 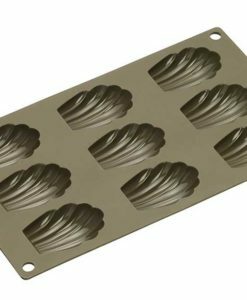 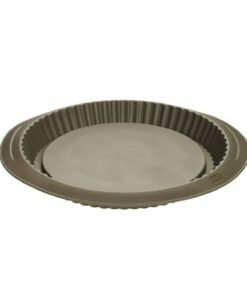 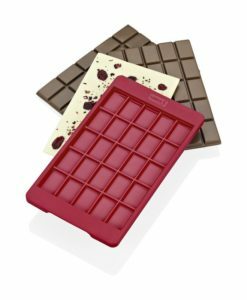 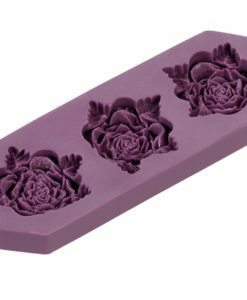 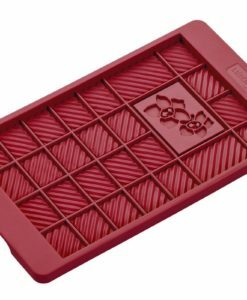 Ours is the largest range on the market and includes standard baking moulds like the ring cake and various specialist moulds for decorative baking. 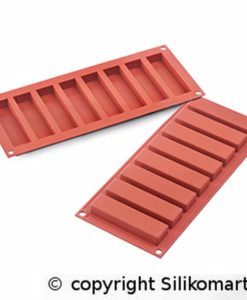 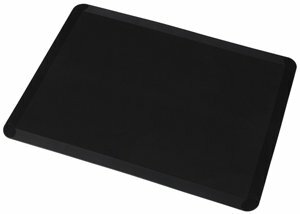 Unrivalled quality: Our ORIGINAL FLEXI®FORM is made of 100% platinum silicone. 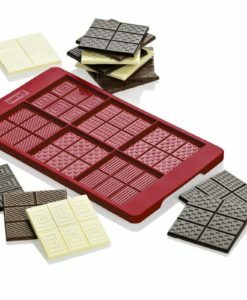 You will feel the difference – and enjoy it.